Ethiopia incurs losses amounting to over $52 million annually thanks to telecom fraud, Ethio-telecom revealed on Monday. Abdurahim Ahmed, corporate communications managers at the telecom company, told APA that fraudsters have shifted their target from fixed-line telephones to mobile phones. According to him, international practices indicate that telecom fraud poses huge risks for national security given that the majority of fraudsters spend money financing terrorism. Abdurahim said Ethio-telecom has witnessed improved results this Ethiopian fiscal year (2016/17) towards implementing the proclamation approved to bring to justice fraudsters. The telecom company has brought to justice 12 individuals in the first half of this fiscal year (July-December) alone. 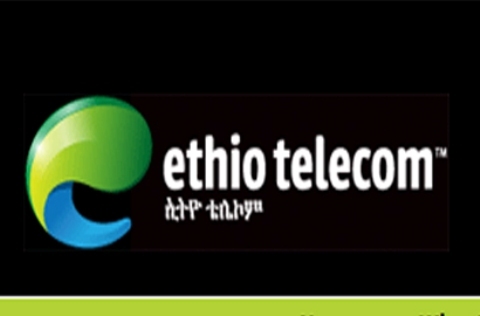 Ethio-telecom is also working in partnership with the federal police and Information Network Security Agency (INSA) of Ethiopia to stem the tide of fraudulent activities around telecommunications. Ethio telecom is an integrated telecommunications solutions provider operating in Ethiopia, offering internet, data, international and voice services.